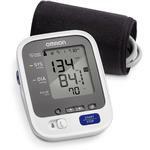 The Omron 7 Series plus Bluetooth Smart home blood pressure monitor has all the features of our 7 Series monitor. 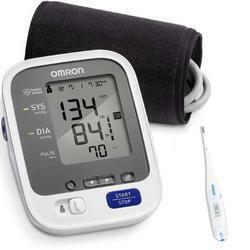 Plus with Bluetooth Smart, you can wirelessly connect to your online dashboard for a digital record of your blood pressure readings. 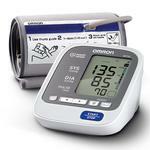 That way its easier for your to track your progress and take the right steps to manage your heart.